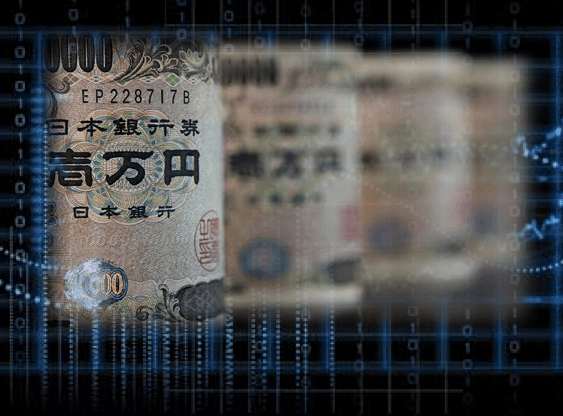 The USD/JPY pared gains on Friday after climbing above 1.2300 in intraday trade, as the Bank of Japan maintained its massive stimulus program and upbeat outlook on the economic recovery. The USD/JPY was trading at 122.68 in the early New York session, down 0.2% on the day. The USD/JPY had previously traded at 123.24 before paring gains. The USD/JPY faces key support at 122.80, followed by 122.40. On the upside, initial resistance is likely found just above the daily high at 123.30, followed by 123.70. The Bank of Japan held off on introducing additional stimulus on Friday and maintained its upbeat view of the economic recovery, even as inflation struggles to meet its target. The BOJ is confident that improving business sentiment and rising capital expenditure would help propel the recovery for the remainder of the year. Policymakers voted 8-1 in favour of maintaining the BOJ’s $650 billion stimulus program. “Quantitative and qualitative monetary easing (QQE) has been exerting its intended effects, and the Bank will continue with QQE, aiming to achieve the price stability target of 2 percent, as long as it is necessary for maintaining that target in a stable manner,” the BOJ said in its official Statement on Monetary Policy. Policymakers expect CPI inflation to remain at zero for the time being, “due to the effects of the decline in energy prices,” the statement added. Annual inflation slipped to zero in April, government data showed last month. So-called core inflation rose 0.3 percent annually in April. BOJ Governor Haruhiko Kuroda remained upbeat about Japan’s economic recovery. “Exports are picking up and will improve gradually due to an expected recovery in the overseas economy and support from a weak yen,” Kuroda said in a press conference on Friday. In economic data, Japan’s All Industry Activity Index, which measures overall production in the Japanese economy, rose 0.1% in April, after falling 1.4% the previous month. Economists forecast a slightly bigger increase of 0.3%. The United States had no major economic releases scheduled on Friday. The dollar recovered slightly following back-to-back declines. The dollar index, a trade-weighted average of the greenback against six major currencies including the yen, rose 0.1% to 94.16.